Who wants to go diving with dolphins? Well, we know of a tiny country in Southeast Asia where scientists have discovered an abundance of them. 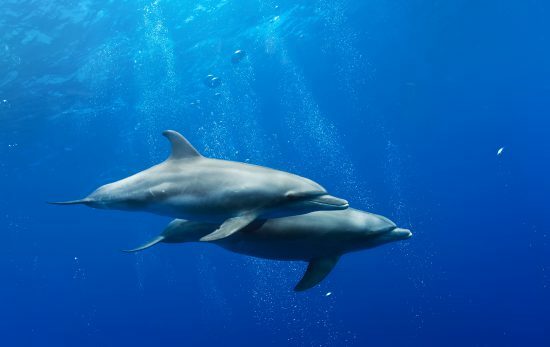 Did you know that dolphins call each other names? 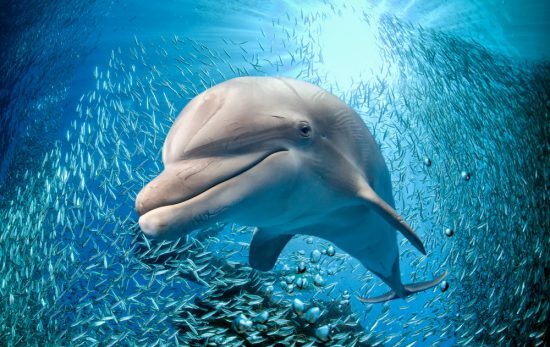 These fun facts make us love dolphins even more! 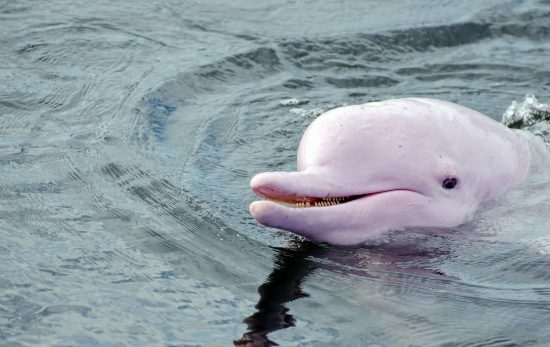 Dolphins are one of the most loved marine animals, and we did a little research on one of the most unique species: the Amazon pink river dolphin. 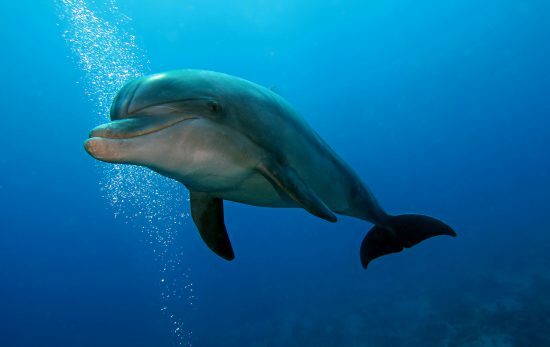 One marine creature that has captivated humans for years is the dolphin. 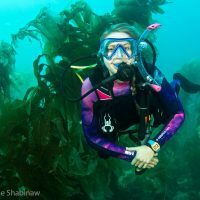 These intelligent mammals never fail to inspire divers with awe. Dolphins are truly lovable, but they are far more than just fun creatures of the sea. 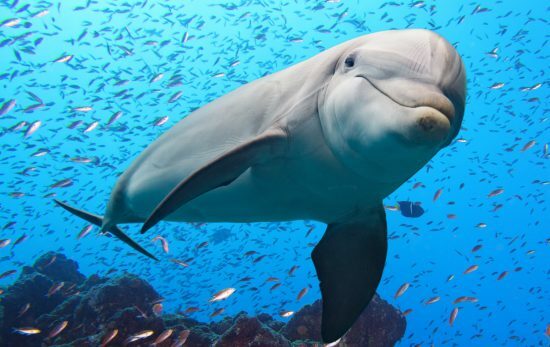 Learn 10 dolphin facts that will make you love them even more.